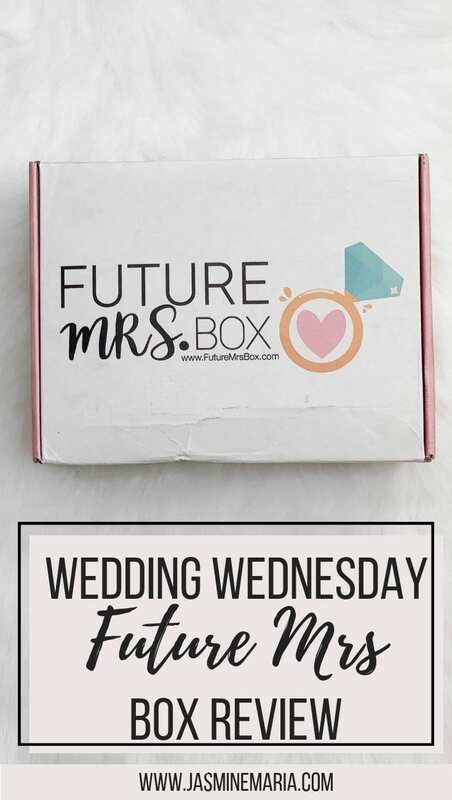 I am here today with another wedding subscription box review. 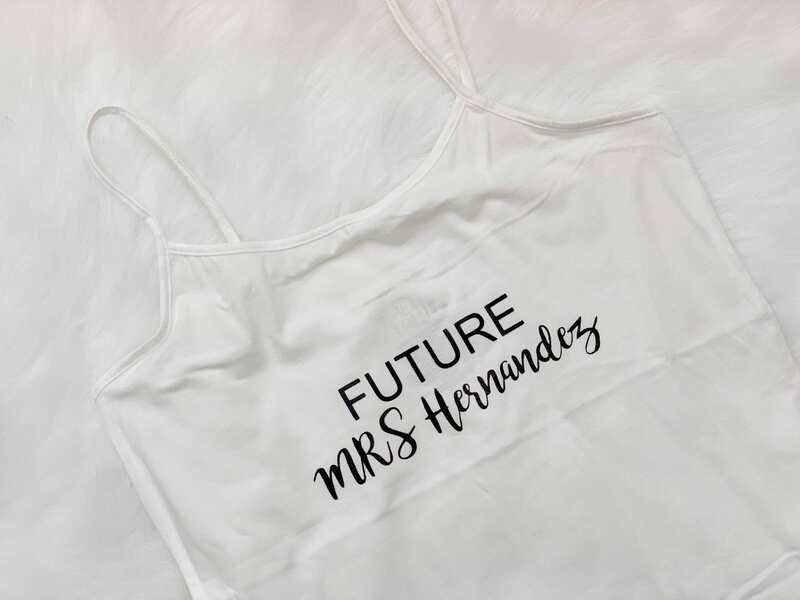 This time it’s from Future Mrs. Box. They sent me their February box and these are all the goodies I received. I have to say I am loving all of the customized items. 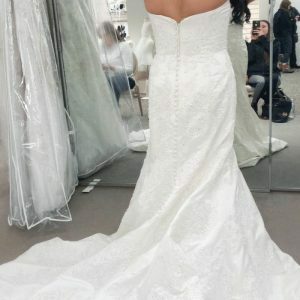 It’s seriously getting me excited for my wedding which we are just less than 8 months away. 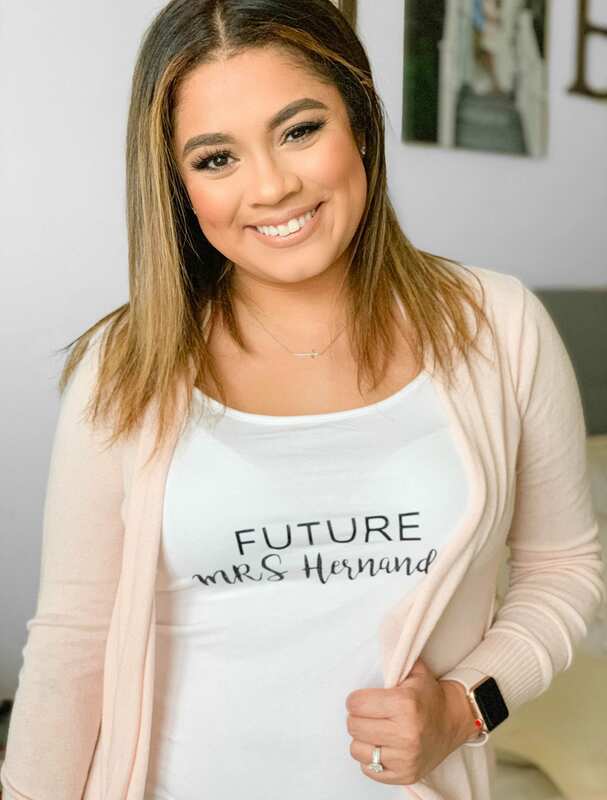 The Future Mrs. 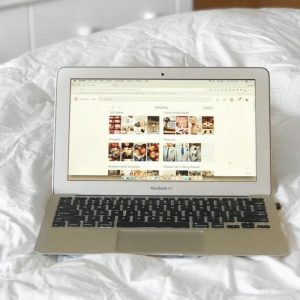 Box is completely different from ALL other wedding subscription boxes. Want to know why? Cause they PERSONALIZE your items. 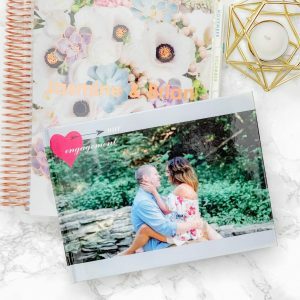 It’s the ONLY wedding subscription box out there that personalizes any items in the box. 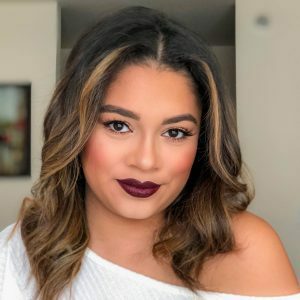 A few of the categories they include in the box are: Personalized Swag, Beauty, Jewelry, Healthy Snacks, Fitness, and Decor. When you are apart of the subscription, you also get FREE SHIPPING. Let’s talk about what I received because I was SO EXCITED when I opened my box. 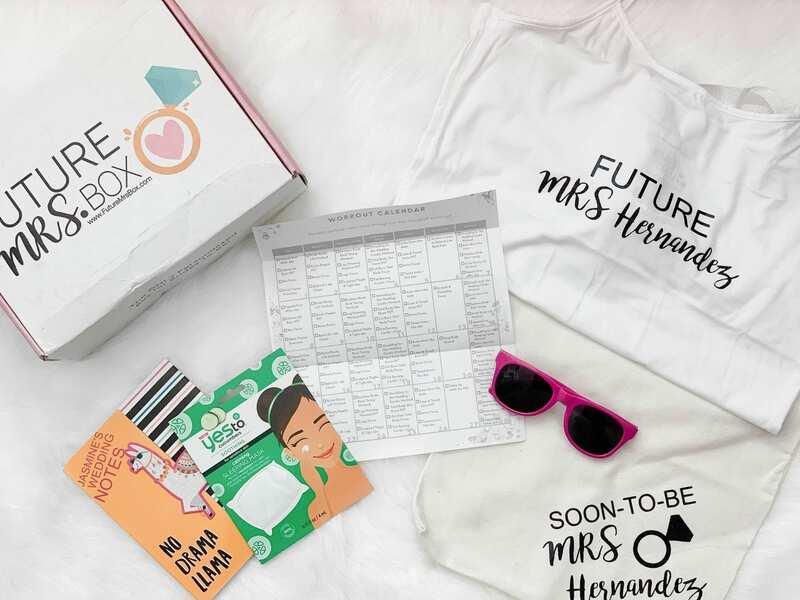 For my box, I received a Health & Fitness Routine sheet I could use to prep myself for my wedding day. Which is pretty helpful since I workout from home. 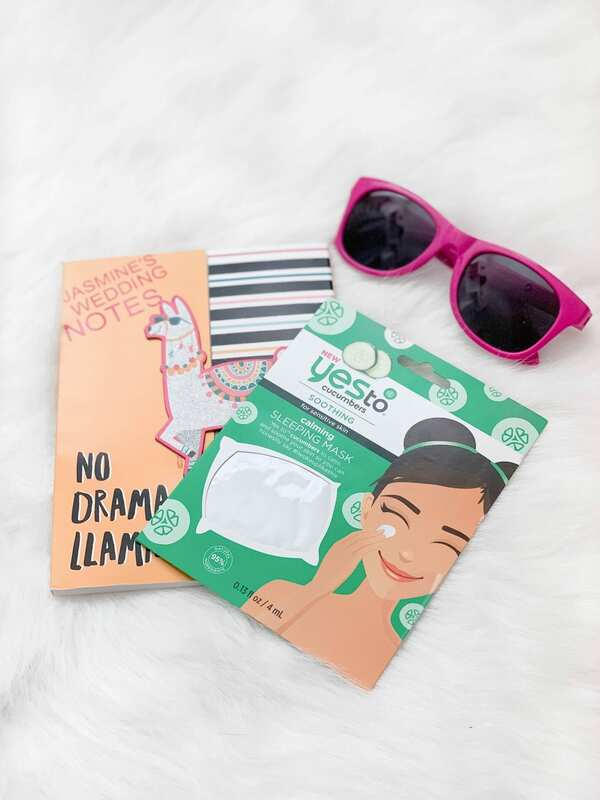 YesTo Cucumber Sleeping Mask, I love a good mask. I always recommend my brides to use under eye gel masks or face masks, they trust and know will help with ensuring they don’t have any dark circles or puffy eyes the day of the wedding. Personalized Stationary Item (Jasmine’s Wedding Notes) is a good thing to have to jot down any ideas or important things for the wedding day. Alright, my favorite items from the box were definitely the personalized sunglasses, personalized tank, and personalized tote bag. The sunglasses not only had my soon to be last name but it also had my wedding date, which I will definitely be rockin’ close to summer. The tank is definitely worn which I showed on my Instastories couple of days ago. Let’s just say Brian loves it. The tote will be handy the day of the wedding for small items I need to carry. I have gotten other bridal boxes before but I have to say this one is my favorite because of the personalization. If you’re a bride to be, I would definitely invest in the subscription. So worth it mainly because of the personalization. I would have loved a box like this during my engagement and wedding planning. So rad. That tank is sweet! How cute! 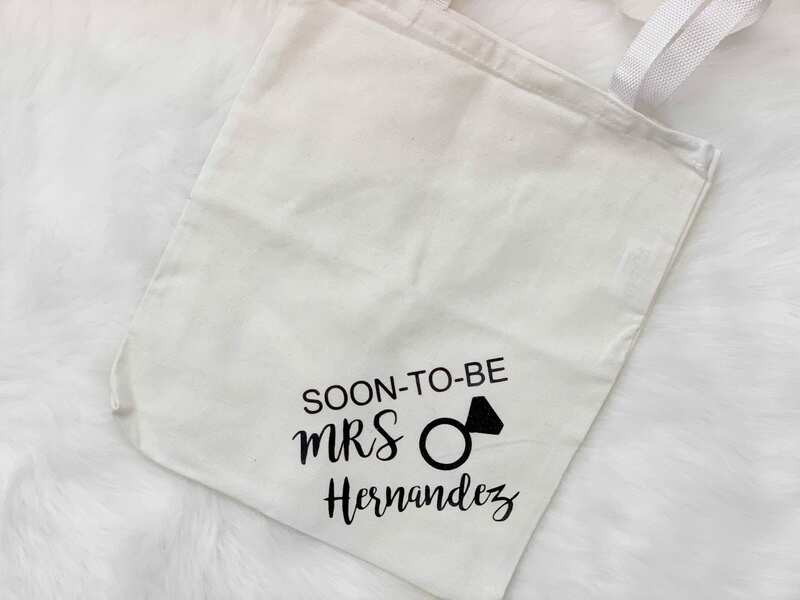 This would be such a good gift for a bride-to-be. Love that it’s personalized! That tank is so cute! Congrats. I like the touches make for a very unique and memorable wedding experience. Congrats. I like the touches make for a very unique and memorable wedding experience. The personalized items will always be a nice keepsake for your family as well. This is so cool! I’ve never seen this. I love the personalized details. I wish they had this Mrs Box when I was engaged! So many cute items!